Dogfish Head is showing quite a presence in South Florida this week. Take a look and enjoy some great beers from one of my favorite breweries. The Pub, Pembroke Pines- The Pub will be tapping a keg of the very rare Immort Ale. I don't know of another keg of Immort Ale being tapped anytime soon so this might be your only chance to try this beer on tap. 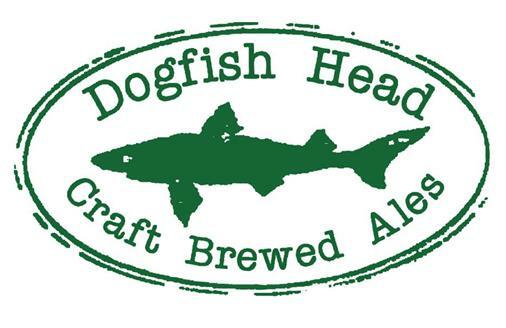 Howley's Dinner, West Palm Beach- Howley's will be hosting a Dogfish Head beer dinner this Thursday from 7:00pm-9:30pm. If you've been to Howley's past beer dinners you know that you don't want this one either. Riverside Market, Fort Lauderdale- We'll let some other breweries in on this one as well. Riverside Market will be holding a beer and food pairing Friday from 5:00pm-7:00pm. It will run you only $10. You can also check out the 150 craft beers they have available. -Ceviche with Dogfish Head Festina Peche. McCormick & Schmicks, West Palm Beach- McCormick & Schmicks in City Place will be hosting a Dogfish Head beer dinner. $40.00 a person and seats are limited. Menu and more details to follow.